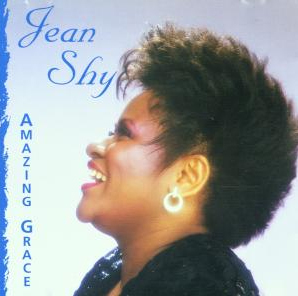 The European Press glorifies her with headlines like The Queen Of The Night, Golden Throat, The Blues-Pipes, The Voice from the Lord, The Roarer, Dynamite Stick, and many more. 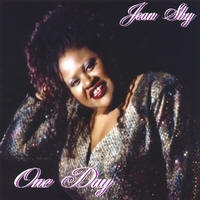 The Lady they are talking about is internationally acclaimed Singer, Songwriter, Producer, and Actress, and 2009 Blues Music Award Nominee JEAN SHY. 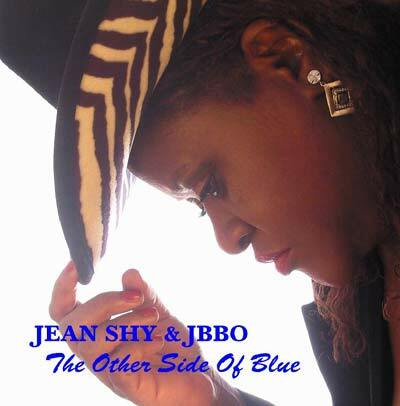 On Blow Top Blues, the latest of her 13 Albums, Jean Shy presents yet another part of her "World of Blues," which is contrary, but definitely not inferior in Style from her previous Jean Shy & The Shy Guys release "The Blues Got Soul," with which Jean received her Blues Music Award Nomination. 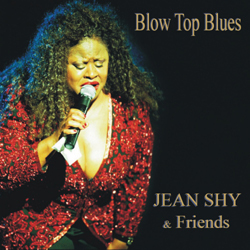 Blow Top Blues is a brilliant Album compilation ranging from the Style of Dinah Washington, and Tony Bennett, to Ray Charles and Aretha Franklin. 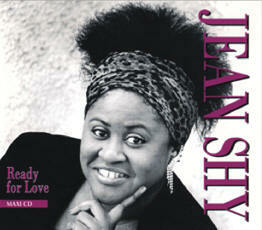 Seeing that Jean is also a Songwriter, the CD includes a few of her own compositions. 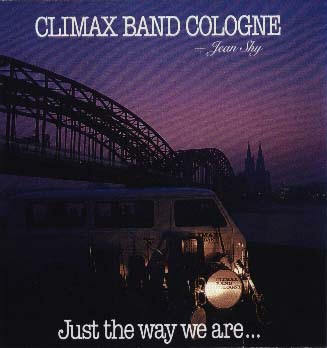 The Tracks were recorded with the three main Bands that Jean has been performing with in Europe for many years. 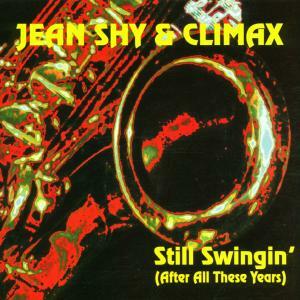 The "Friends" on this CD are: Shy's own Band The Shy Guys (Germany), The Climax Band Cologne (Germany), and the JBBO (Jazz Band Ball Orchestra, Poland). 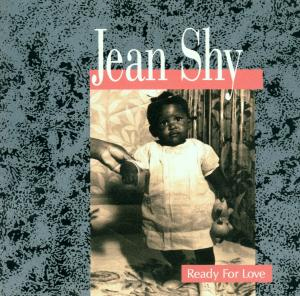 Three of the Tracks were produced by Michael McGregor for one of Jean Shy's Solo Albums. 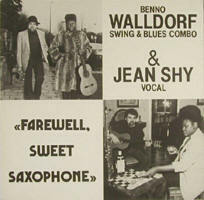 Last but not least, a powerful re-mastering of all Tracks was done by Mastering great Bob "Big Bottom" Lanzner, from Technovoice Productions, Studio City, CA. 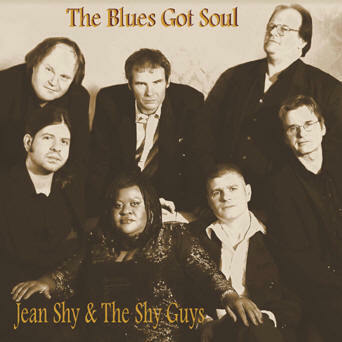 Altogether makes up a superb, and unique CD that shows off that the "Blues" burns in Jean's veins, no matter what style of the Blues she sings. 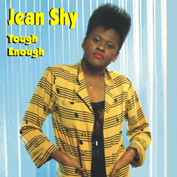 A critique once described Jean's performance as follows: Jean Shy has the conciseness of a Tina Turner, the vivid Northern-Soul feeling of a Van Morrison, the expressiveness of an Etta James and she convinces above all with one thing "honesty."